Open front or Open front and one side. With or without a digital display screen, along with other optional extras (see right). 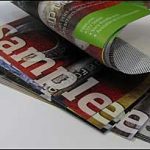 Included as standard, these panels have a durable, scratch-resistant, laminate finish. 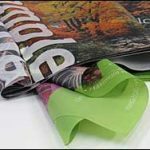 They look great and can be used time and again. The fabric is gripped into the frame edge, stretching away any creases and providing you with a perfect and seamless finish. 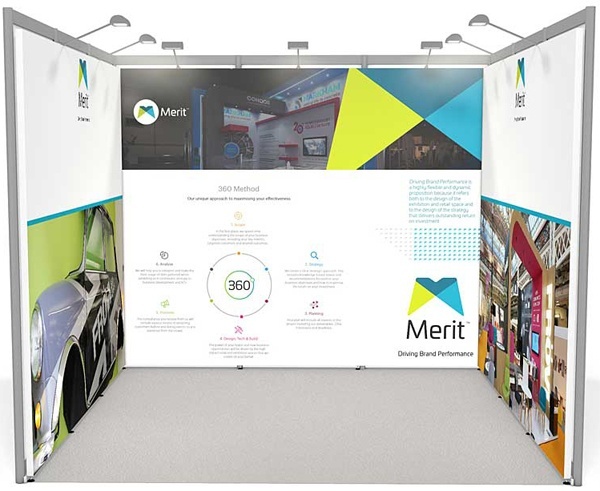 Exhibition stand hire – introduction. 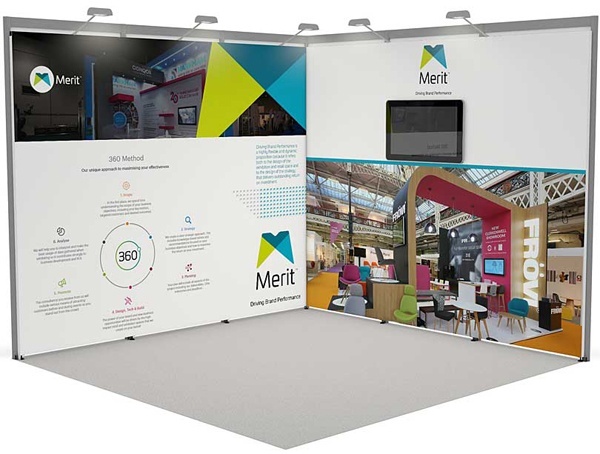 From £799 – your exhibition stand hire options. Amazing spaces – about the hire stands. All shapes and sizes – examine the choices. Range of designs – view the gallery. Easy to use – access guides and video. Example of an open-front exhibition stand for hire (with screen). Example of an open-front and one side exhibition stand (with screen). Example of an open-front exhibition stand for hire (without screen). Example of an open-front and one side exhibition stand (without screen). 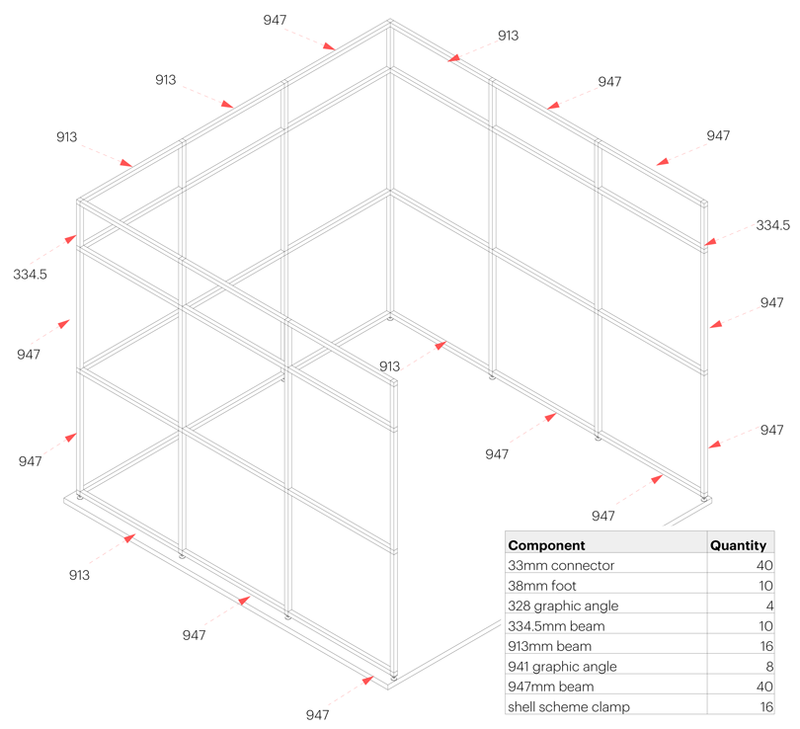 Example component list (3 x 3 shell scheme). Please provide us with an indication of your requirements using the form below. We will get back to you as soon as possible to cover the detail and answer any questions you may have.